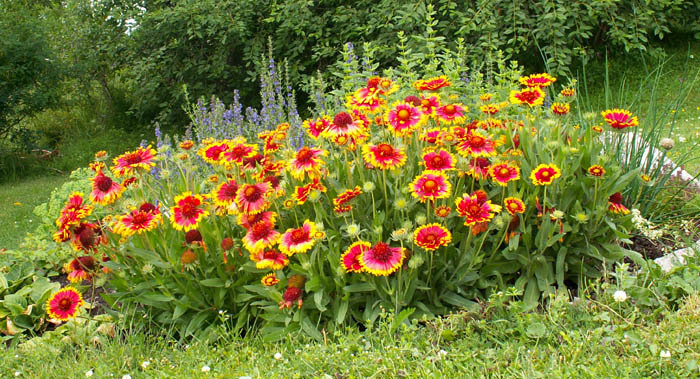 Gaillardia is beautiful, easy to grow… and very short-lived: 2 or 3 years. If you’re tearing out your annuals because they bloom only once and replacing them with perennials “because they live forever”, you may be making a mistake. Perennials (planted in appropriate conditions, of course) do live longer than annuals (1 year) and biennials (2 years), but not always that much longer. Some perennials live only 2 or 3 years, others twice that, others a little more, but very few will still be around in 40 years! If I had to estimate the average lifespan of a perennial, I would say 7-8 years. This is much better than an annual, but you must still be ready to replace perennials from time to time: for the most part, they are not as long-lived as woody plants (trees, shrubs and conifers) most of which will probably outlive the person who planted them. 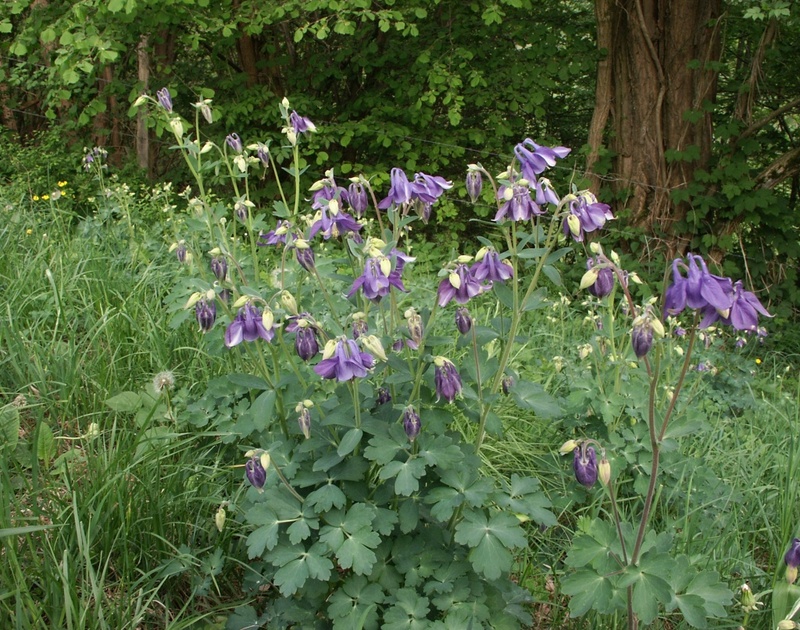 Columbine (Aquilegia) is a short-lived perennial. There is a particular group of perennials gardeners call short-lived perennials. They’re not exactly biennial, as the latter only bloom once, the second year, then die. Short-lived perennials have the ability to bloom more than once, but often flower the first and second years before they croak. The third year remains a question mark and as for the fourth… forget it! 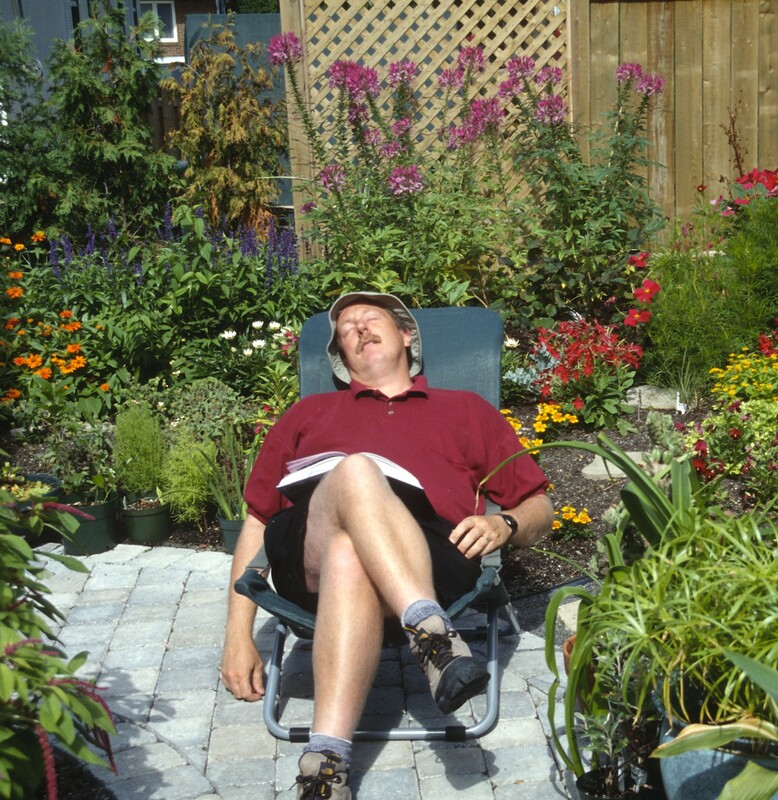 The problem for the novice gardener is perennials don’t come with a “I’m beautiful but short-lived” label. When a “perennial” disappears after only 2 or 3 years, the disappointed gardener feels guilty and wonders what he did wrong. Yet disappearing after 2 or 3 years is normal for these plants: it’s not your fault. When you know in advance that a perennial is short-lived, you can take precautions to prolong its existence. For example, taking cuttings ou divisions or multiplying it by seed. If you do this every two years, your short-lived perennial can return year after year. 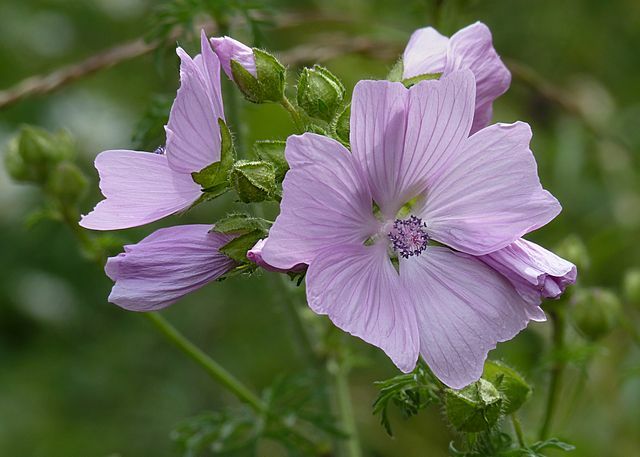 Mauves (Malva spp.) are short-lived, but generally maintain themselves through self-sowing. Many of these short-lived perennials redeem themselves, at least partly, by reseeding spontaneously. Okay, they don’t grow back exactly where you wanted them, but if you are open to the concept of an English-style mixed border, where plants mix freely, you may come to find these ephemeral beauties very interesting. And what a joy they can be for the laidback gardener: they require no care whatsoever, showing up here and there as if by magic! Although they may not live forever, short-lived perennials still have an advantage over their long-lived cousins: they generally bloom profusely the first year you plant them (many indeed will even bloom the first year from seed if you sow them indoors in early spring), which is certainly not the case of most long-lived perennials, most of which take at least 3 years before giving their best show. Here is a list of perennials that are generally short-lived. Those marked with an asterisk (*) tend nevertheless to come back year after year by self-sowing.